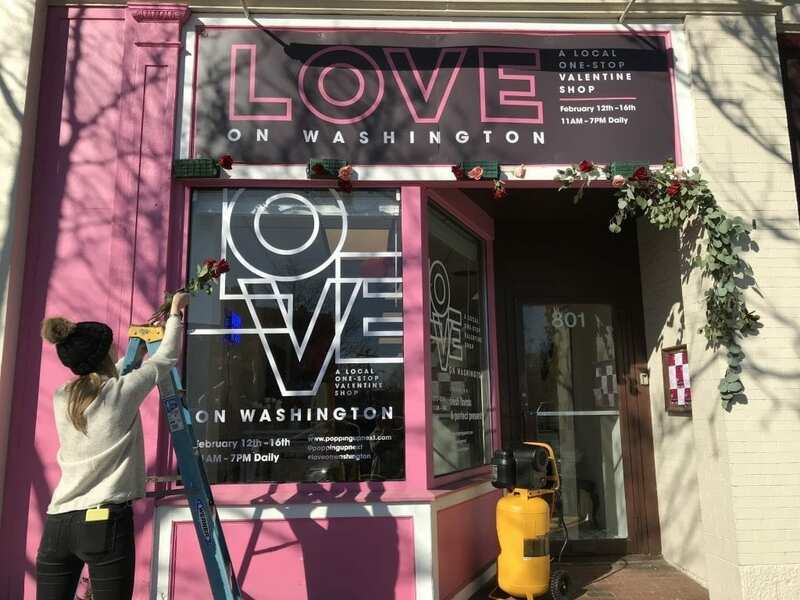 ‘Love on Washington,’ a collection of Valentine’s Day-themed pop-ups, is popping up in Newtonville at 801 Washington Street (a few doors down from Cook, The Paint Bar and Rice Valley) from Tues. Feb. 12 through Saturday. 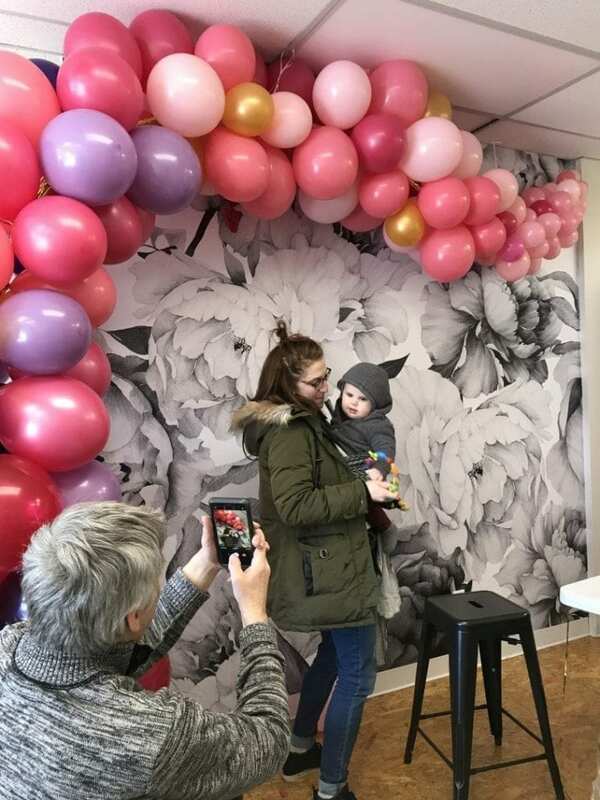 The five-day pop-up experience, produced by Newton-based retail innovation firm UpNext, features twelve locally-based, female-owned brands offering fresh flowers, gorgeous gifts and unique photo-ops. Stop by to enjoy complimentary sips and sweets while watching rom-coms, striking a pose against the custom photo wall, designing your own valentines at the DIY station and shopping an amazing mix of perfect presents at every price point. Get all the details online and pre-book a free mini photo session with photographer Terry Louison on Friday or Saturday here. Love on Washington is open 11 a.m.-7 p.m. daily. Receive an exclusive discount on a class at The Paint Bar when you shop the pop-up and support Newton’s local retail scene while spoiling your Valentine. Go check this out if you haven’t yet! It’s open for two more days and has a great mix beautiful crafts for sale. If you haven’t stopped by the shop yet, GO NOW!! They’ve got great products and you might be able to book a free photo shoot!! Looking forward to more events from UPNEXT!! !